In complience with the 'Cookie Law' which came into effect on 26th May 2012, Polka Dot does not retrieve or store any information about any website user but uses Google Analytics to monitor site traffic. By clicking 'enter' above, you are agreeing for your visit to be annoymously tracked. Welcome to the POLKA DOT website. 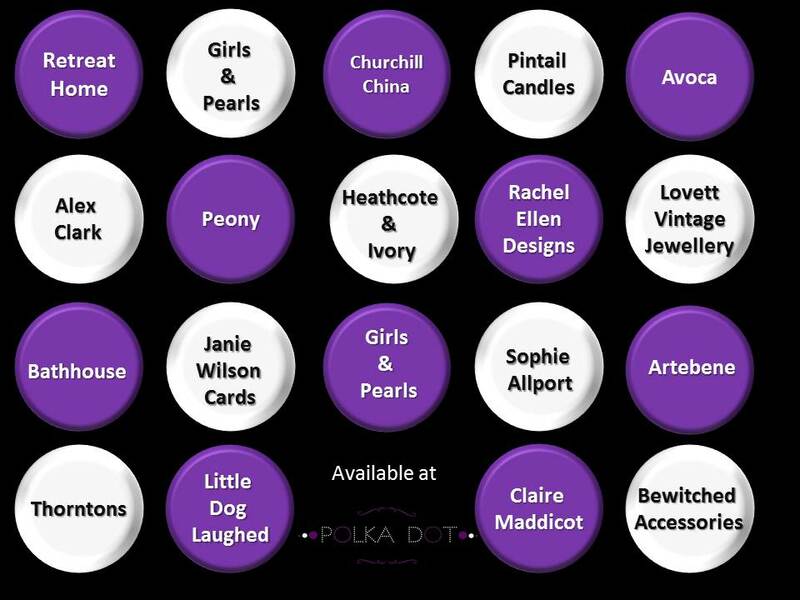 For regular updates and current photos, please log on to http://www.facebook.com/polkadot.info. To contact us directly, please email us.